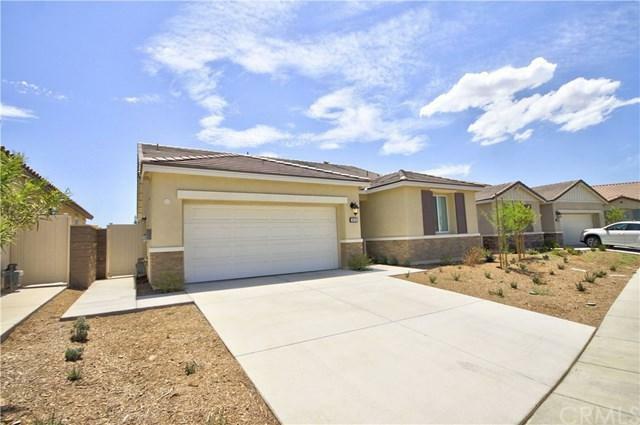 29245 Royal Tarlair, Lake Elsinore, CA 92530 (#IV18224145) :: Ardent Real Estate Group, Inc.
Beautiful new single story construction in the new Summerly community of Lake Elsinore. This home is complete with large kitchen island (and bar seating! 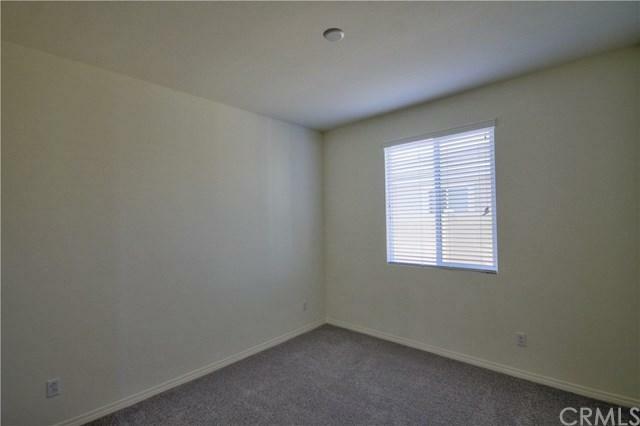 ), granite counters, and stainless steel appliances. The backyard has been landscaped and includes a patio, perfect for entertaining. This home has all of the modern amenities and features you would expect from a newly constructed home. Solar will keep your electric bills low, even during the hottest summer days, while the drought tolerant landscaping will ensure you have a beautiful home year round without having to worry about your water bill. 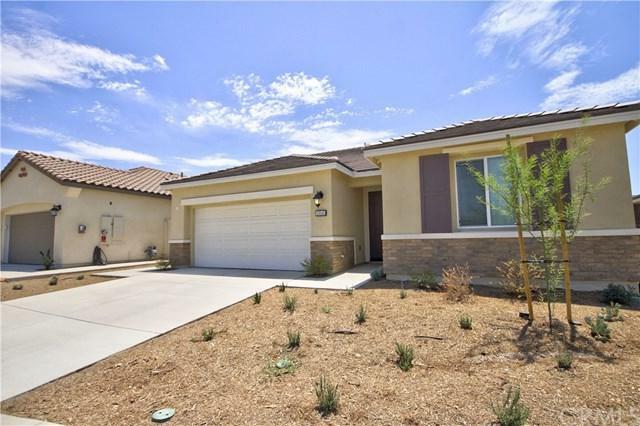 This home is must see, close to shopping, freeways, and settled in the stunning hills of Lake Elsinore! 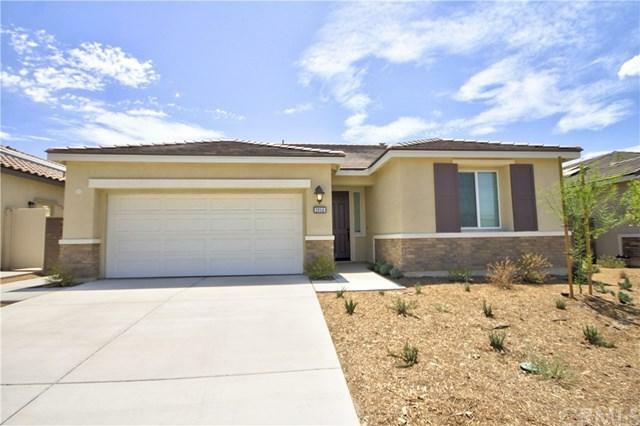 Sold by Kristin Schlansky of California Realty Group Inc.. Listing provided courtesy of Kristin Schlansky of California Realty Group Inc.